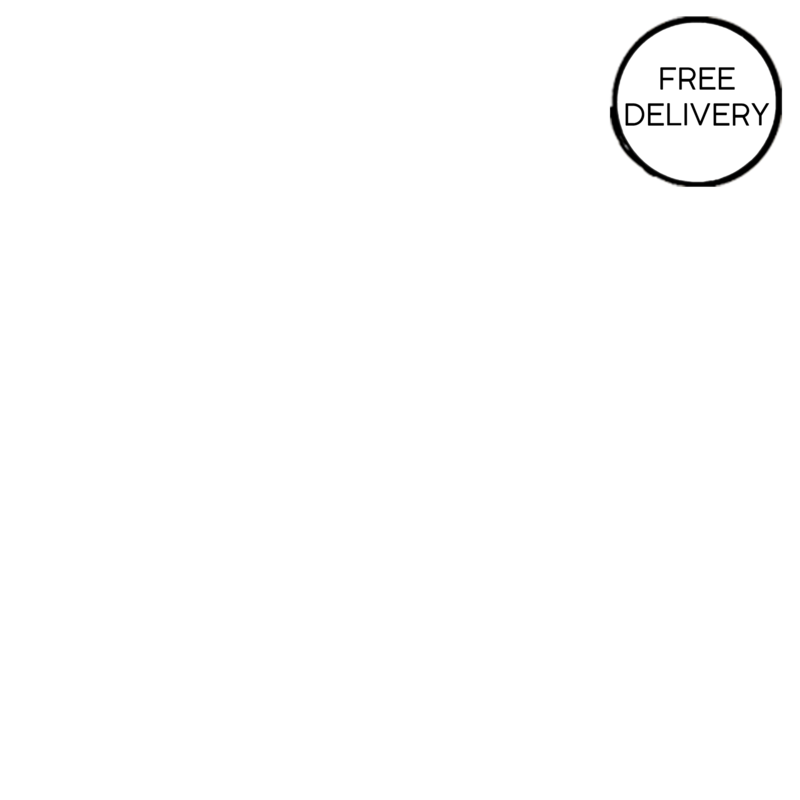 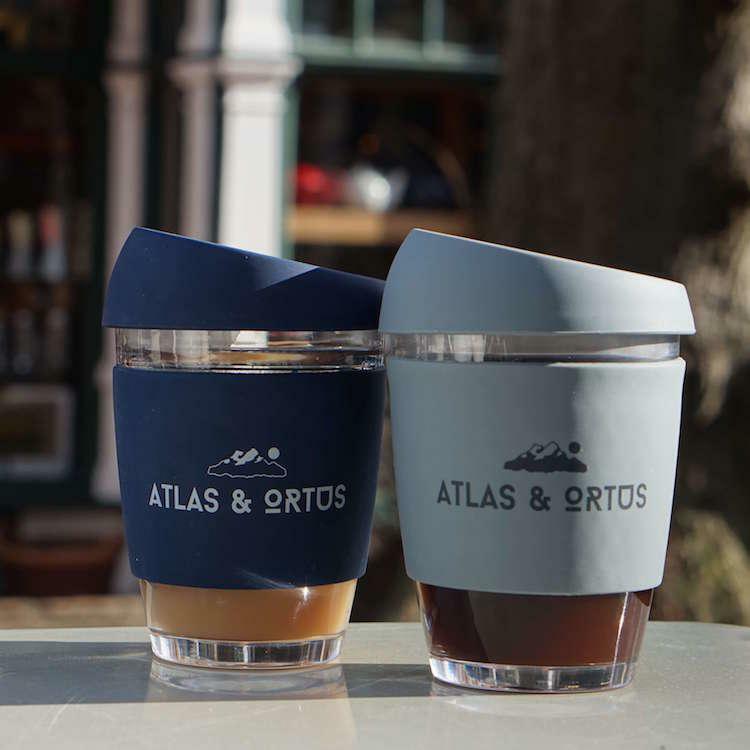 Contemporary 340ml (12oz) eco-friendly glass coffee cup with silicone sleeve & lid. 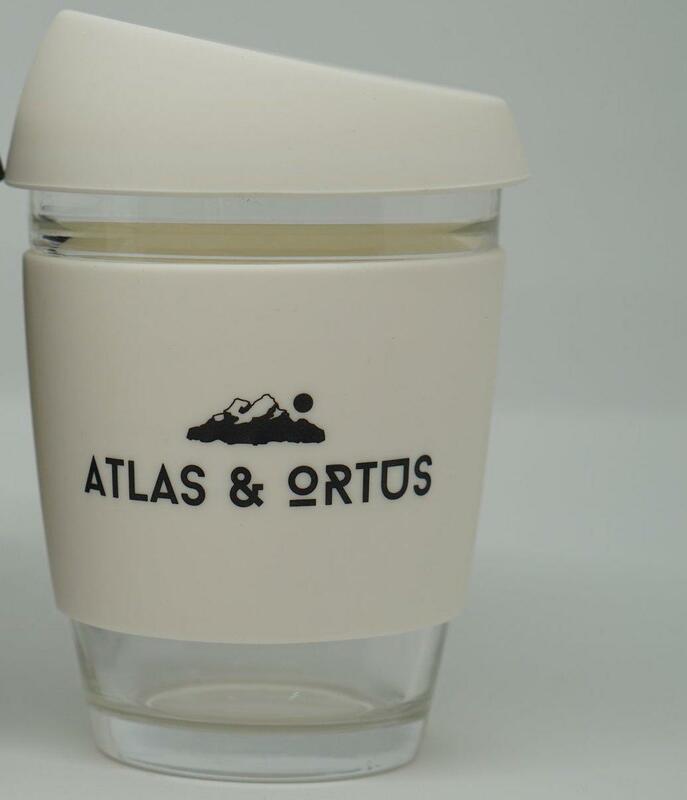 Available in four colours - Grey, Navy, Black, Sky Blue & Cream. 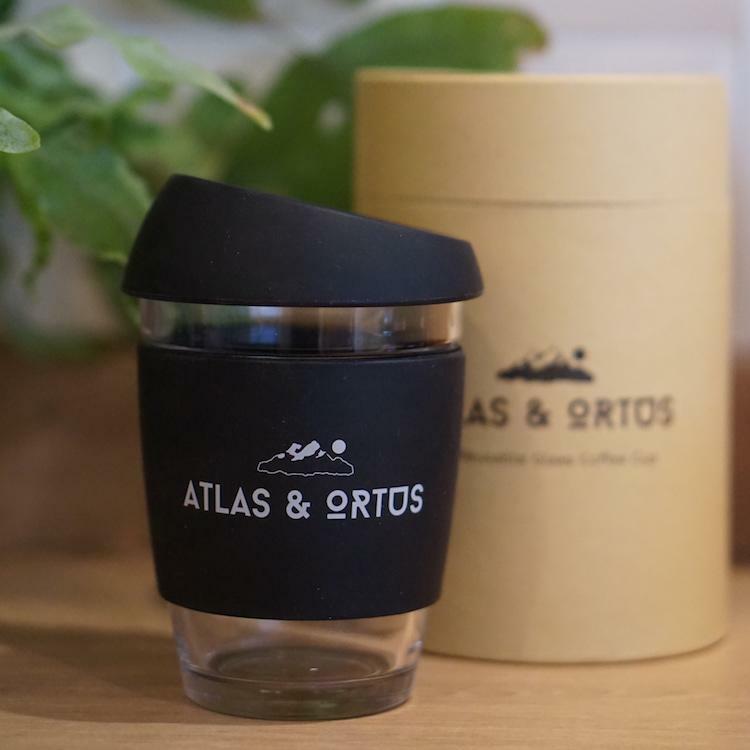 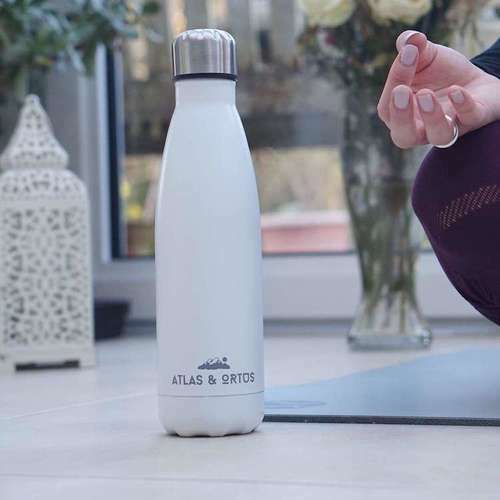 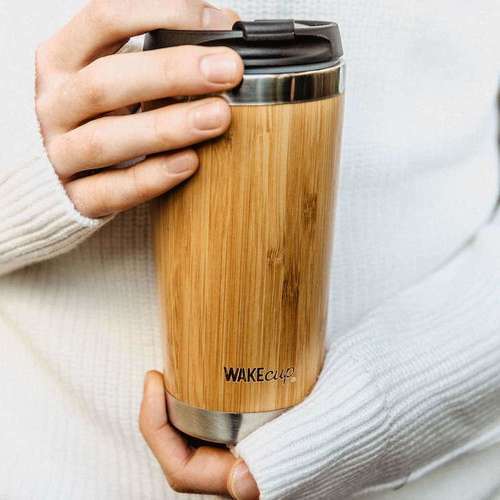 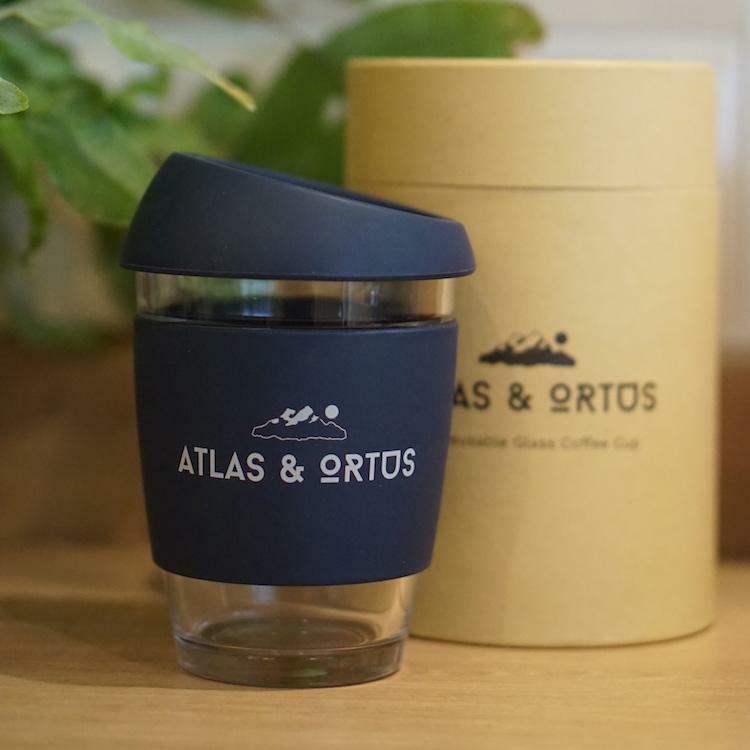 2.5 billion coffee cups are thrown away each year in the UK, these reusable coffee cups offer an easy way to help tackle this issue. 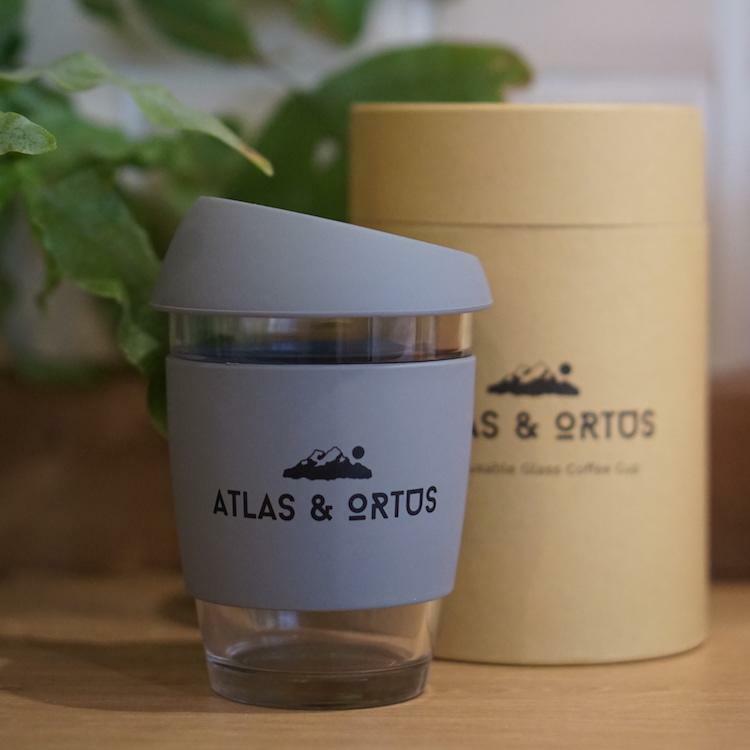 The 340 ml is the standard takeaway size and it is designed to be barista friendly. 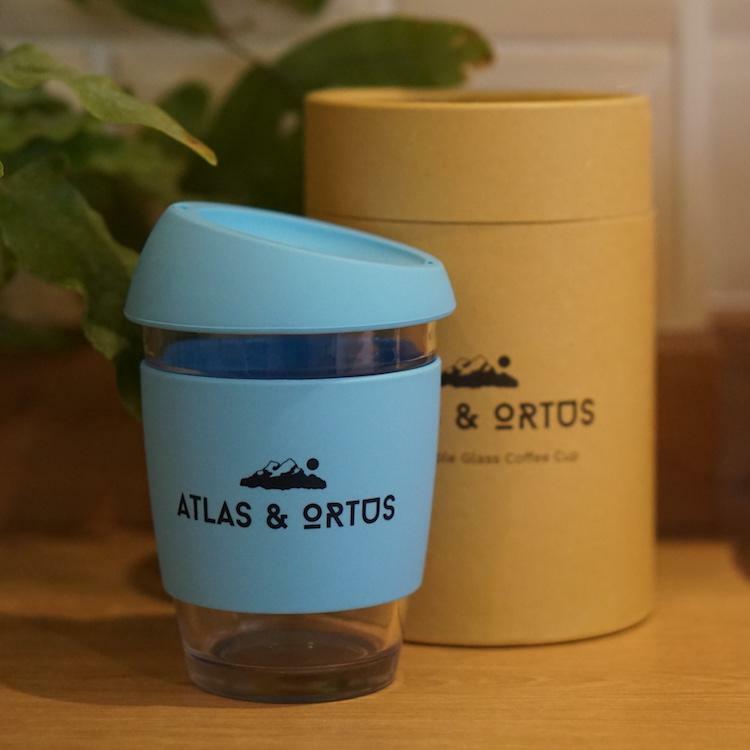 Materials - High quality glass & food grade silicone.